hd00:06Sandhill Crane (Grus canadensis) , March in Florida swamp, Slow motion, 1/2 natural speed. hd00:10Water bird species - Great White Egret (Ardea (Egretta) alba) hunting on the field. 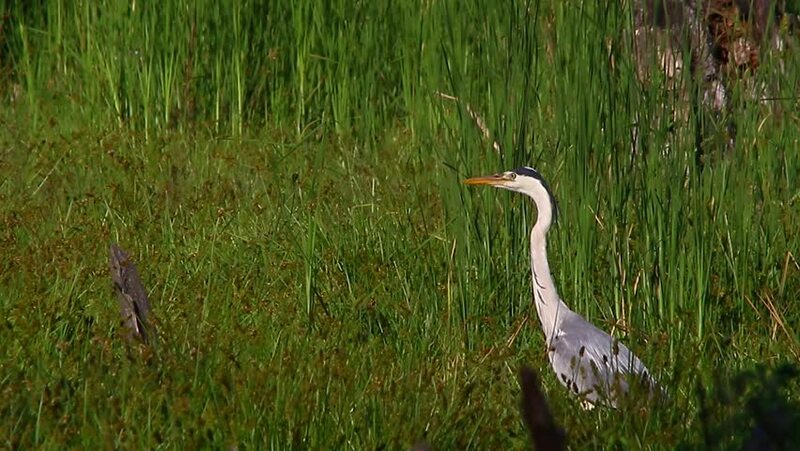 hd00:05Heron Hunting in the Shallows. A Squacco Heron (Ardeola ralloides) hunting in the lake.